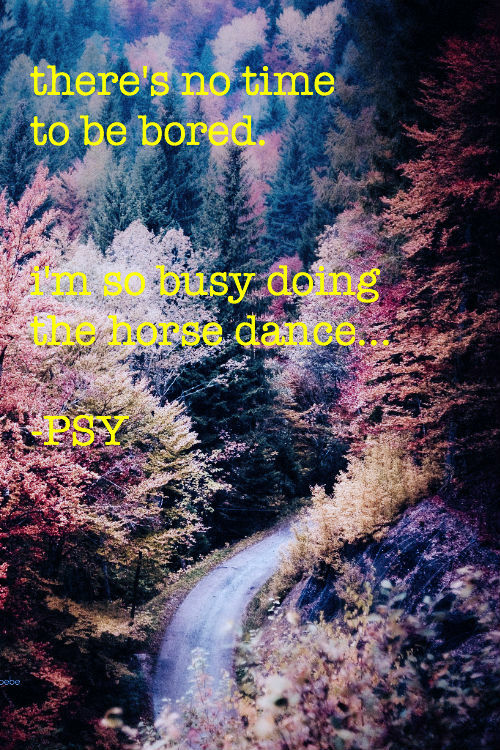 See the gallery for quotes by PSY. You can to use those 6 images of quotes as a desktop wallpapers. My lifetime role model and hero is Freddie Mercury of Queen. I try to dress classy and dance cheesy. I'm a bit jealous. 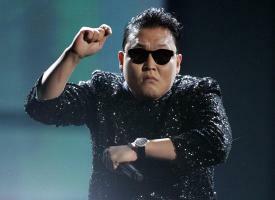 Until two days ago someone told me I am the most famous Korean in the world. Gangnam is a territory in Seoul, Korea. I describe it as noble at the daytime and going crazy at the night time. I compare ladies to the territory. So - noble at the daytime, going crazy at the night time - and the lyric says I am the right guy for the lady who is like that. We are just at the studio, me and my choreographers, we are spending like 30 nights and we are thinking, what is my next dance move? Because in Korea there are huge expectations about my dancing. So it was a lot of pressure. All the people in Korea are cheering me like I'm a gold medalist or something, so I have a responsibility to my country. Before 'Gangnam Style' I was not a good attitude artist. I just made my album. I did my best. And I uploaded the video just to 'YouTube.' That was all. I need to show the world that my final goal is to perform huge concerts like Madonna. I never expect I would become a K-pop star. I understand the sacrifices American servicemen and women have made to protect freedom and democracy in my country and around the world. That's why 'Gangnam Style' works. If someone handsome uses that phrase it's just awkward. But if someone like me uses it, it's funny. Unexpectedly, I'm here now, so I need to let all the U.S. marketers know that Asians are not different. We are all the same. There's a lot of variety of musicians in Korea. I cannot say they are the best in the world, but I can say that Korean artists are really dynamic artists, so I am going to show that from now on. While I'm grateful for the freedom to express one's self, I've learned there are limits to what language is appropriate and I'm deeply sorry for how these lyrics could be interpreted.